Here are this week's new additions at Country at Heart Recipes. The Vogts Sisters will travel to Overland Park tomorrow night to perform at Homer's Coffeehouse. If you're in the area join us! Learn more HERE. 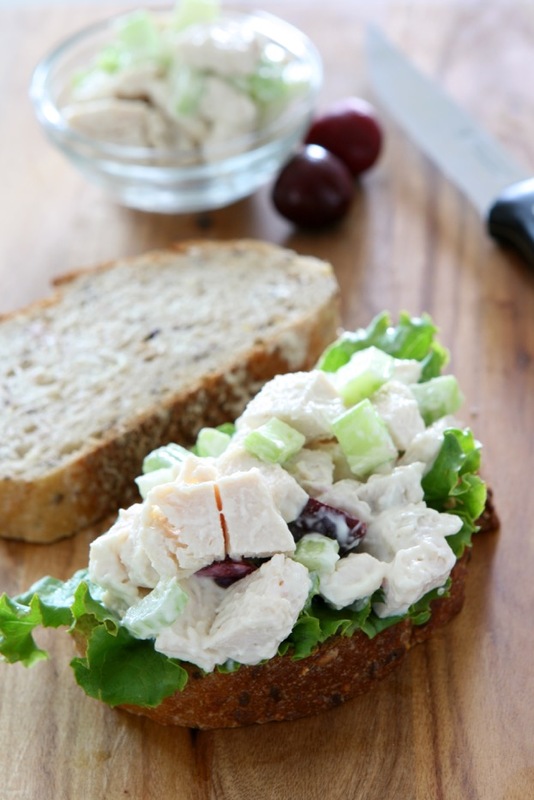 Featured Author, Deborah Raney, shares her recipe for Arby's-style Chicken Salad.